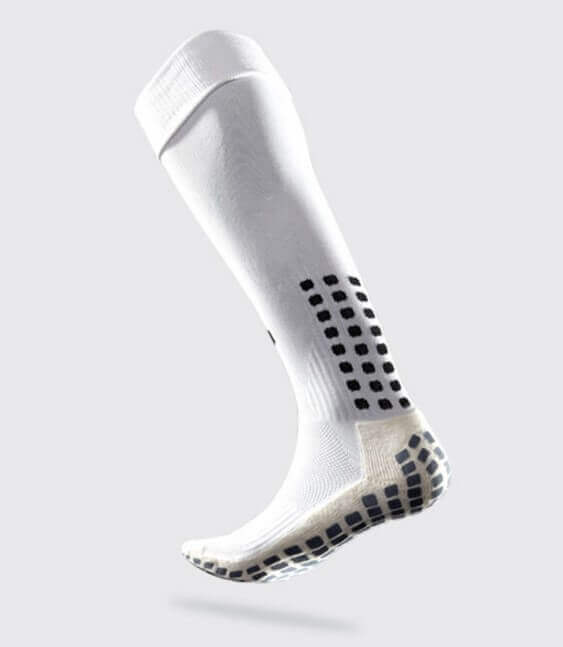 Trusox are designed to prevent slipping inside the shoe. Lots of athletes wear them in many sports to get a little bit more traction on-field. 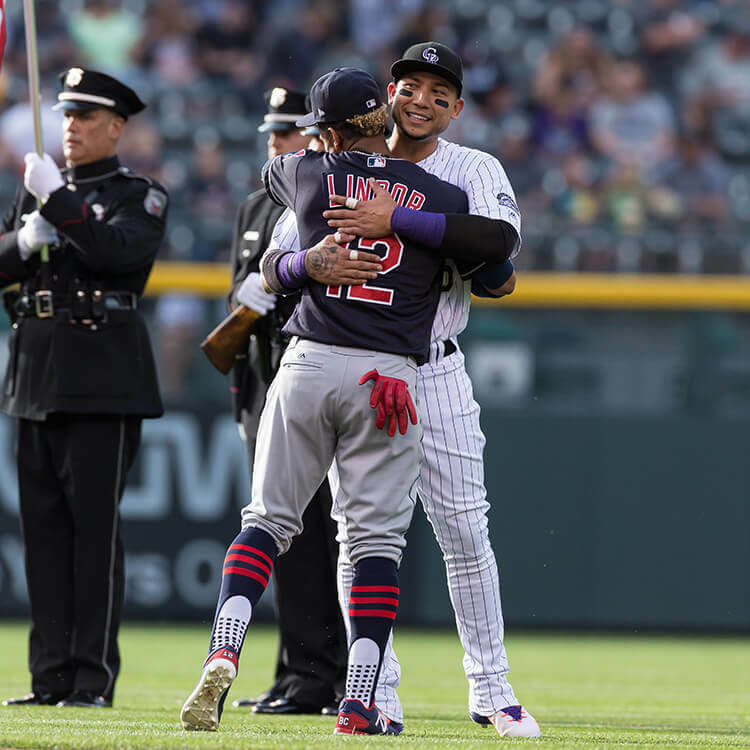 Lindor loves them and wears them every game. Get them at the link. 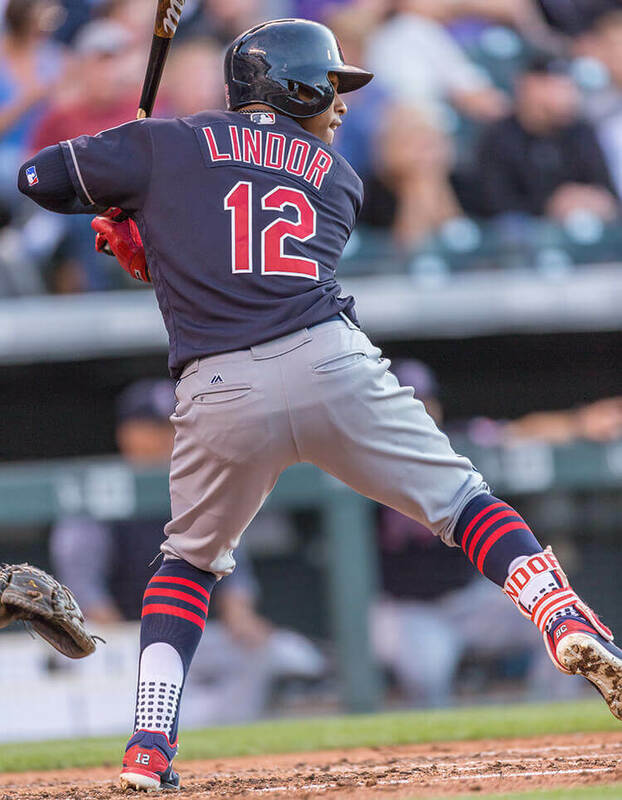 Categories: Francisco Lindor, Gear, Cleveland Indians, Shortstop, Stirrups/Socks.